Home » All Blog posts » Crochet Bonanza! OK bonanza is an over exaggeration – but we have, not just one new crochet pattern, but TWO. Yes! 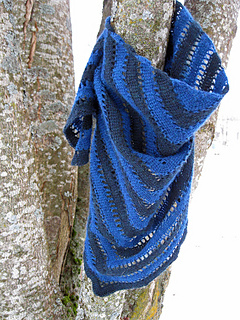 TWO brand new crochet patterns to get your hooks waving. We have a lovely triangular lace-weight shawl from Katherine Mills of Redclover Crochet and a fabulous retro baby buggy blanket by Helen Westerby, aka ThredHED. We are thrilled that these two designers have donated their patterns to raise much needed funds for MSF. A lot of work goes in to pattern design, so please remember to make a donation so they know how much their work is apprecitated. ← Time for a New Target!